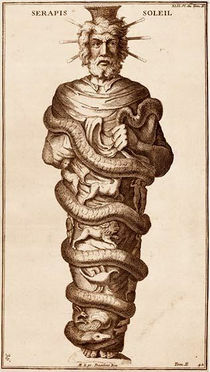 Known as the Great Disciplinarian, Serapis came from Venus with the [[Ancient of Days]] to rekindle the sacred fire in the hearts of a wayward mankind. His great enthusiasm to reclaim the sons of man as kings and priests unto God swelled and mounted into a flame of iron will, determination and discipline. 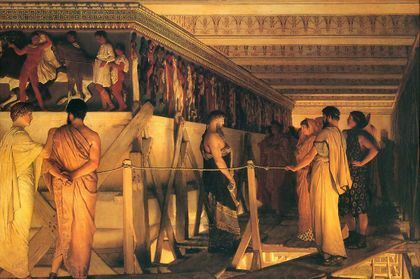 There in Egypt, Serapis and the brothers who accompanied him built the [[Ascension Temple]], and there they have guarded the flame ever since, alternating duties as they continued to reembody specifically for that purpose. Serapis Bey continued to reincarnate in the land of the Nile, foregoing his own ascension until about 400 <small>B.C</small>. In these lifetimes he became the sponsor of some of the greatest architectural feats that have ever been brought forth upon the earth. Serapis was embodied as the Egyptian Pharaoh Amenhotep III (reigned c. 1417–1379 <small>B.C</small>. ), the son of Thutmose IV and the great grandson of Thutmose III, an incarnation of [[Kuthumi]]. His son and successor to the throne was Amenhotep IV, later known as [[Ikhnaton]]. During Serapis’ reign, Egypt was at her height of prosperity, peace and splendor, which were the direct manifestation of his communion with his own heart flame and with the ascended masters all the way back to the Ancient of Days. Serapis was embodied as the Egyptian Pharaoh Amenhotep III (reigned c. 1417–1379 <small>B</small>.<small>C</small>. ), the son of Thutmose IV and the great grandson of Thutmose III, an incarnation of [[Kuthumi]]. His son and successor to the throne was Amenhotep IV, later known as [[Ikhnaton]]. During Serapis’ reign, Egypt was at her height of prosperity, peace and splendor, which were the direct manifestation of his communion with his own heart flame and with the ascended masters all the way back to the Ancient of Days. 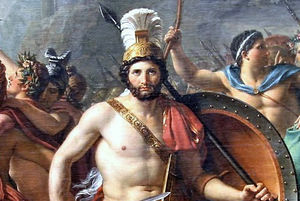 [[File:Léonidas aux Thermopyles (Jacques-Louis David) detail.jpg|thumb|alt=caption|''Leonidas at Thermopylae'', Jacques-Louis David (1814)]]Serapis also embodied as the Spartan king Leonidas (died c. 480 <small>B.C</small>. ), who commanded the Greeks in their heroic stand against the immense Persian invasion at the pass of Thermopylae, gateway to central Greece. 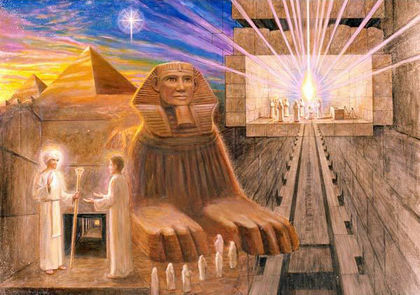 As far as we know, Serapis Bey ascended about 400 <small>B.C</small>. 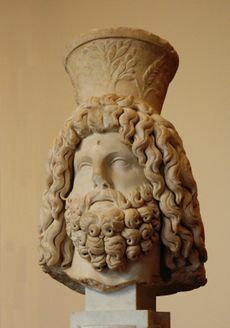 In the Hellenistic age, from 323 to 31 <small>B.C</small>., Serapis became one of the most important gods of the Egyptian and Greco-Roman pantheons. 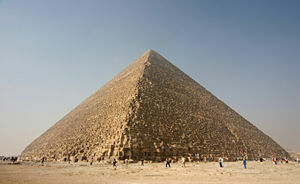 He was revered as the patron of the Ptolemaic kings of Egypt and as the founding deity of the great city of Alexandria. There are numerous historical records of the intimate contact of Serapis with men throughout Egypt and Asia Minor, and there are over 1,080 statues, temples and monuments dedicated to Serapis Bey that were erected during that era. The white light is the sacred fire of creation, and its perversion becomes [[black magic]]. This was seen in Egypt, the focal point of the ascension flame, as the practice of black magic by the Egyptian Black Brotherhood that went on for centuries upon centuries in defiance of the very presence of Serapis Bey within his temple.